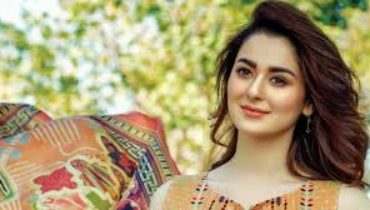 Hamza Ali Abbasi and Hania Amir at the premier of Parwaaz Hai Junoon in VOX cinemas Saudia Arabia! 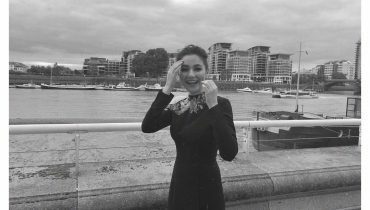 Hania Amir wearing black shalwar kameez by sapphire! 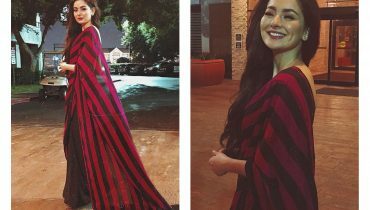 Hania Amir posing in Toronto wearing beautiful outfit by Shehla Chatoor! 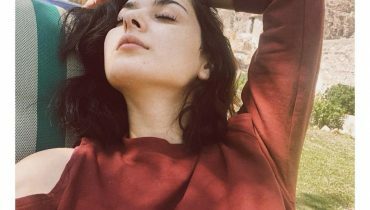 Clicks of Hania Amir Soothing in Chitral! 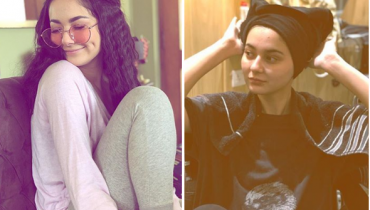 Some recent beautiful pictures of Hania Amir! 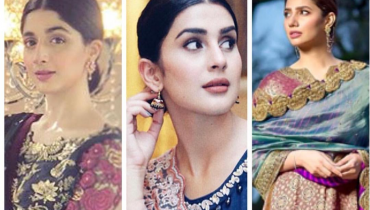 Recent Clicks of Hania Amir wearing beautiful saree by Nomi Ansari! 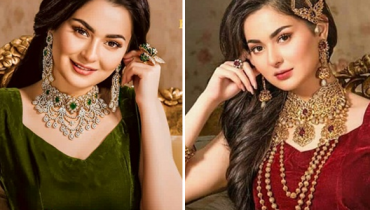 Hania Amir breathtaking clicks in Navy blue outfit by Hussain Rehar! 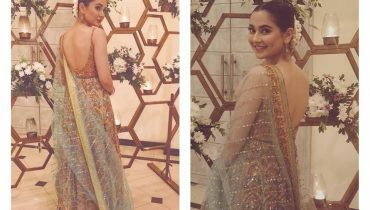 Hania Amir wearing a conventional saree by SFK! 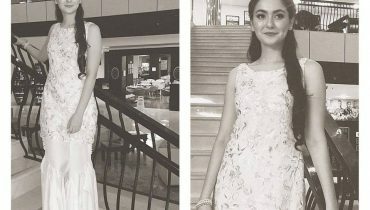 Pictures of Hania Amir before the first premiere of Parwaaz Hai Junoon! 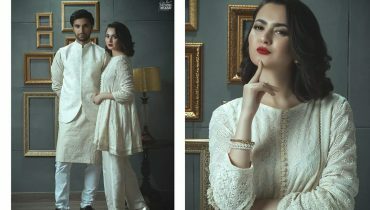 Ahad Raza Mir and Hania Amir dazzle in shoot for People Magazine !